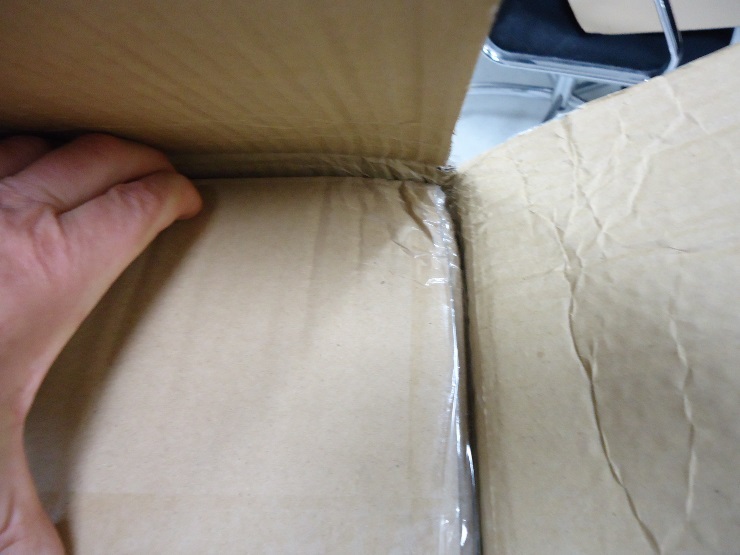 Percept can reveal your product’s weak points during shipment. We can offer suggestions for improvement and ensure you have the most cost effective packaging without losing quality. In addition to ensuring your product's reliability during and throughout shipping and distribution, there are a number of industry specific standards, including ISTA (or Interntational Safe Transit Association) tests and standardized ASTM (or American Society for Testing and Materials) tests, for package testing. While there are many standards available for use, most of the time the standard leaves it to you to determine the proper drop height and provides a minimum quantity of drops to perform on each face, corner and edge. The most common standards we test to are ISTA 3A and MIL-STD- 810. Finding out the trade-offs between great packaging and expensive packaging is important in keeping your costs down while maintaining quality. Packaging balances your product design. If you have a really durable design, you may be able to use a little cheaper packaging. Most importantly, Percept will ensure your customers will be happy when they open the package and receive their product. We give you confidence that it won’t arrive in pieces.